Winter is right around the corner and also the biggest impediment for completion of the State Highway 9 Iron Springs realignment in Frisco. Crews with SEMA Construction must finish the project by Dec. 31 or potentially face hefty fines from CDOT. Heavy-duty construction vehicles remain along what will be the northbound lanes of the State Highway 9 Iron Springs project in Frisco on Wednesday, Oct. 4. Crews are racing the weather â and the clock â to complete the job by the end of the calendar year in time for peak ski season. Vehicle traffic and construction crews on State Highway 9 north of Summit High School in Frisco on Wednesday, Oct. 4. The recpath beneath the rerouted State Highway 9 Iron Springs project in Frisco, on Wednesday, Oct. 4. A small section of the new alignment of the recpath also still needs to be paved. 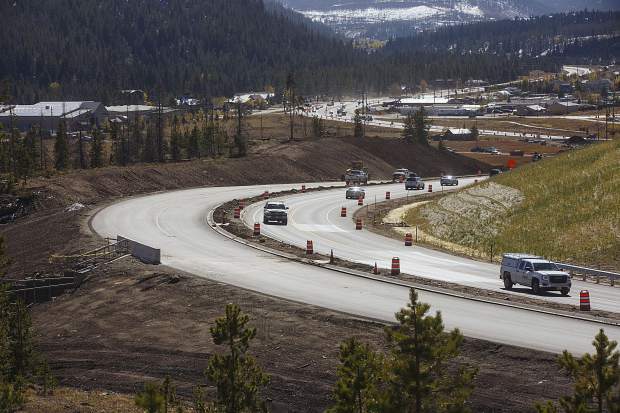 It may not look it, what with the throng of hardhats and heavy-duty construction vehicles still maneuvering about, but the four-lane State Highway 9 expansion north of Breckenridge is approaching completion and, weather pending, on track for winter. The almost $23 million Iron Springs realignment project formally broke ground in June 2016 after the contract was awarded to Colorado-based SEMA Construction for a two-year turnaround. According to the deal, the Colorado Department of Transportation can levy hefty daily fines on the contractor for not finishing the job by Dec. 31 of this year. A potential hang-up is that construction season in the mountains is often seen as running through October, rarely later, due to the early snowfalls and freezing temperatures. Much of the future northbound lanes presently remains unpaved, and asphalt has to be laid at a certain heat that autumn in the High Country seldom offers. The weather forecast for the county’s south end currently calls for a couple days with precipitation over the next week with otherwise mild temperatures and sunny afternoons. That should grant an opportunity to continue plugging away toward hitting that target as well as finishing the reroute of the recpath. 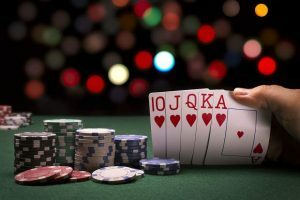 CDOT and its civil engineering firm, Cirque Civil, have each offered a vote of confidence and feel comfortable that SEMA is on schedule to nail its goal. If that happens, for the first time, four lanes — two in each direction — will connect the turn at St. Anthony Summit Medical Center to Summit High School. 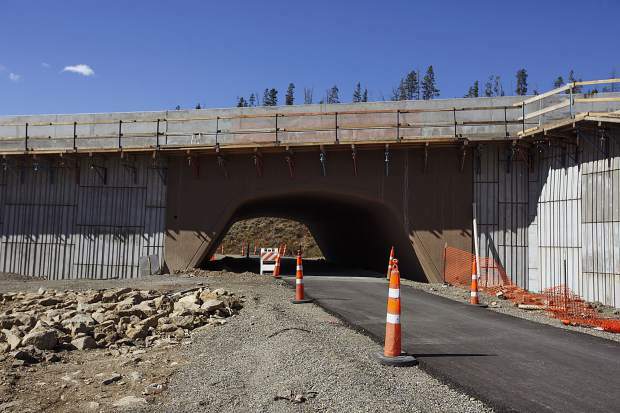 The two southbound lanes of the new alignment opened on June 7 — temporarily allowing one in each direction — and the reimagined Dillon Reservoir recpath followed on Sept. 13. With the clock ticking and so much of the project still at least appearing incomplete, both Commissioner Dan Gibbs and county manager Scott Vargo openly wondered on Tuesday morning whether the project would hit its scheduled time frame. What does seem clear, unless November ends up unseasonably dry, is some of the final elements of the project will get only partially sewn up. In particular, the revegetation of the area is likely to spill over into next spring or summer. 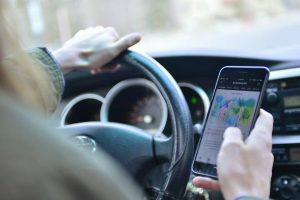 Although that would have no bearing on the drivability of the road, it is a requirement of the contract. If CDOT chooses to impose a percentage of those financial damages over the lack of full project completion, the state agency can do so. Officials emphasize that items like landscaping, as well as other amenities such bike racks, picnic tables and designated pathways down to the reservoir along the recpath, can easily be added later on. 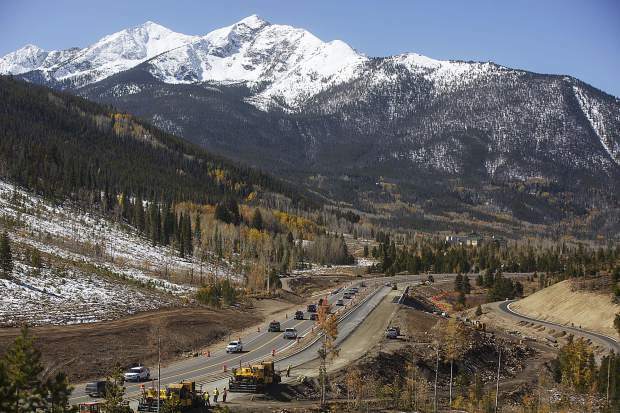 Right now, the priority is wrapping up the expanded roadway ideally by early November so commuters and ski traffic can benefit from it during the busy winter high season. After that, the focus becomes figuring out the last section of State Highway 9, a 0.75-mile stretch in Frisco from the County Commons south to the stoplight at the medical center that will for the meantime remain one lane each direction. 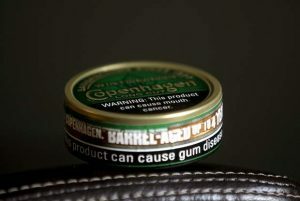 Gap III, as it’s known, is already into the initial design phase, but is itself a future multi-million-dollar project with no obvious funding stream. 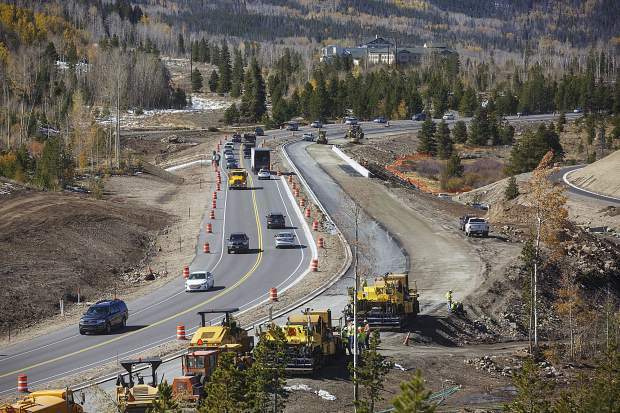 Once all four lanes of the Iron Springs project are open, the short segment will also function as an inconvenient chokepoint in and out of Breckenridge without an immediate solution. Some projections have suggested the regional infrastructure funding to support the project may not be available for another four years.